30,000 B.C. – 1500 A.D. Roll your sleeves up people, we’re gonna need to grab a trowel and jump into a trench before we get to animation as we know it today. Early examples of motion in art can be found by examining archaeological artifacts. One of the most well-known (and perhaps the oldest) is the Shahr-E Sukhteh, a bronze-age bowl showing a hungry goat jumping up for leaves in a sequence of changing ‘frames’ around the outside of the bowl. Whilst not strictly animation, this shows that early artists were depicting movement using a series of similar individual images. 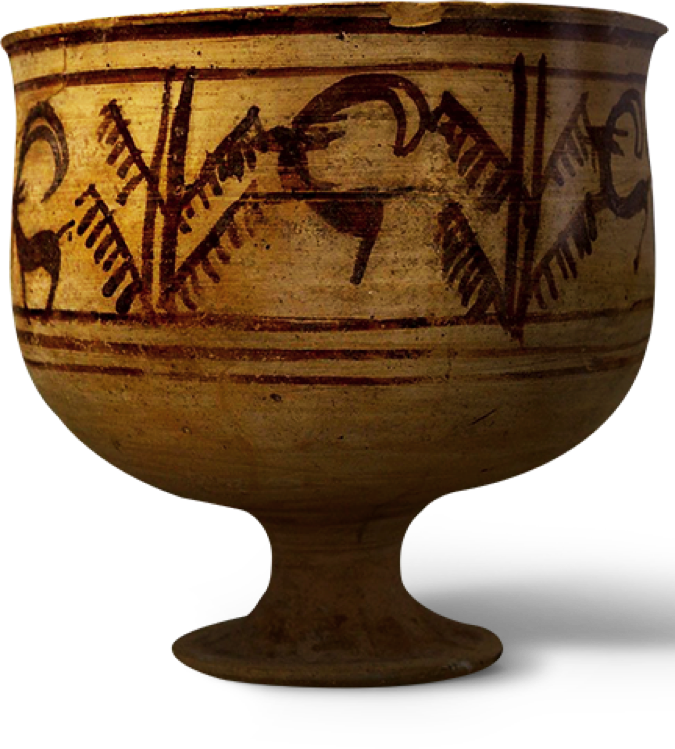 Around the era of The Industrial Revolution in Europe and North America, some folk were getting pretty sick with just looking at a bit of pottery or a bunch of arranged pictures to represent motion. Lucky for them, new technology and the spread of machinery made possible devices that could successfully display ‘moving’ images for their entertainment and delight. 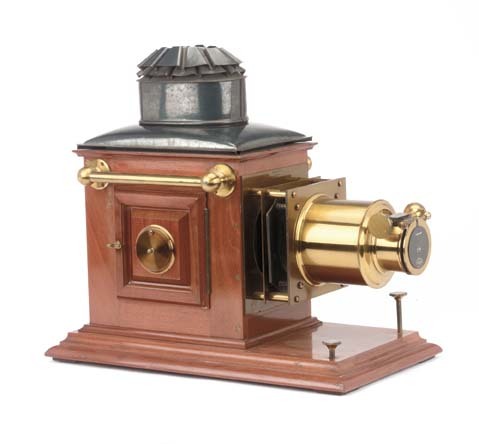 You can probably tell just by looking at this one that it’s an early example of a projector. Light would be shined through a thin picture and projected out of the lens on the front in order to cast an image on a flat surface. The animation part would come in thanks to moving components that were used to overlay two images where one would slide about or rotate to show movement on a second, static image. A big part of the magic lantern’s history is phantasmagoria: where its projections were used as a way to trick people into thinking they were witnessing something supernatural. Just don’t rub it and expect the Genie to come out of this thing. You can make your own thaumatrope at home, all you need is a bit of card and some string. Draw an image on each side which relate to each other, it could be a tree trunk on one side and a bunch of leaves on the other or a horse on one side and a rider on the other. Then just attach a piece of string to each side and twizzle them, spinning the card and creating the illusion that the images are overlapping. Now that my Blue Peter moment is over I’m not gonna sugarcoat this: a thaumatrope is just a toy really. The main reason I’m mentioning them is because they were mass-produced and brought the idea behind animation (the persistence of vision) into the homes of thousands. This is where it gets a bit more interesting; the frame rate might be atrocious but here’s a proper animation device capable of displaying the illusion of movement. These were disks with images around the outside which, when spun, appeared to move when viewed using a mirror because your eye would detect each individual image in the sequence as happening one after the other. 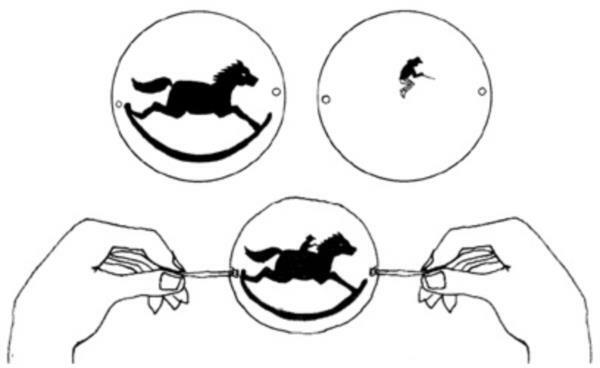 Take a phenakistoscope and stick it inside a rotating drum and you pretty much have a zoetrope. As the cylinder spins, the viewing slits become a pseudo shutter, eliminating the need for a mirror and allowing multiple viewers at once. Charlie talked about these a little bit in last week’s 8 Great Facts About Animation journal post because Disney and Studio Ghibli have amazing, massive modern day versions of these, go and check them out! Nope, this isn’t something fancy, just a regular flip book with each page showing a different, slightly altered image. Like the Thaumatrope, flip books were instrumental in the history of animation because they reached such a wide audience, with many early animated film makers citing their humble flip books as their inspiration! 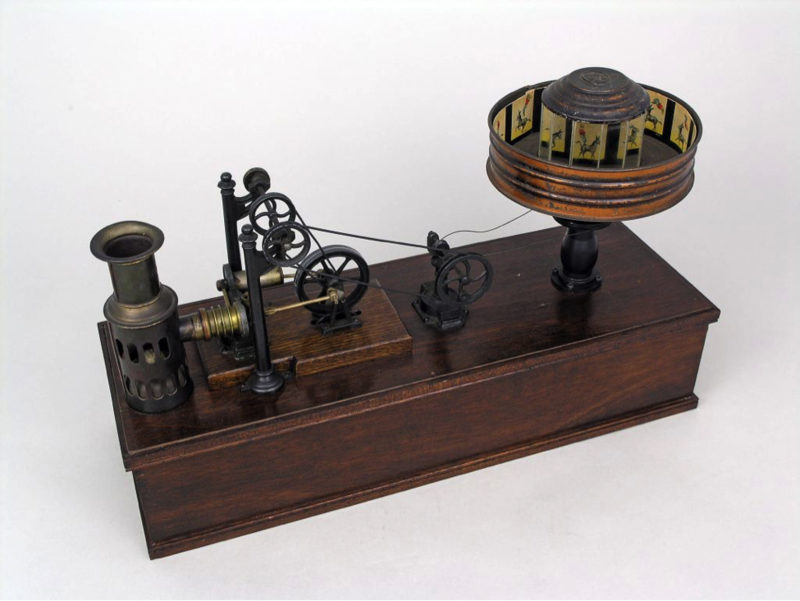 Last up before the invention of film took animation by storm was this amalgamation of the phenakistoscope, zoetrope and magic lantern. 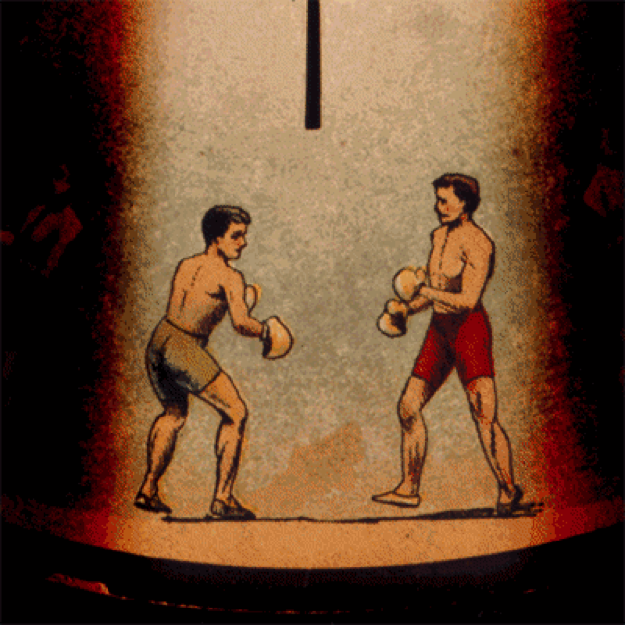 Images inside a drum were rotated and then viewed in an interior mirror before being projected onto a flat surface. This made it possible for whole audiences to view the effect of the animation and eliminated the shaky, unstable sequencing. From here we get into what we now recognise as true animation, that is, animated images on picture film. Humorous Phases of Funny Faces by J. Stuart Blackton from 1906 which showed a range of characters in a portrait style whose appearance would change as they interacted with each other. The next big hitter from this period was Émile Cohl’s 1908 film Fantasmagorie, considered by many to be the first animated cartoon. 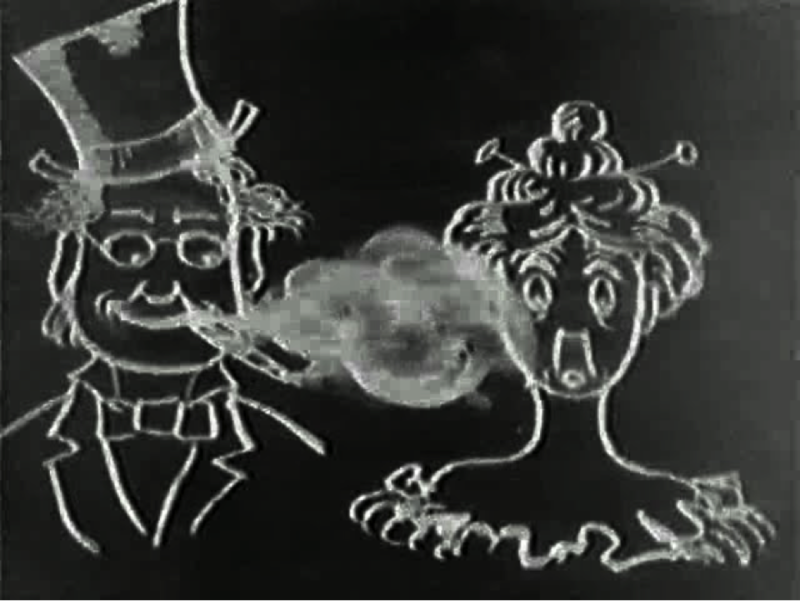 These films were created by drawing each frame on paper and then shooting each frame onto negative film, which gave the picture a blackboard look. In 1914, Winsor McCay unleashed Gertie the Dinosaur upon the world. It’s pretty impressive looking back at it today, especially considering that McCay personally drew almost 10,000 pictures by hand for this sequence. He would screen Gertie whilst he performed on stage as part of his vaudeville act which culminated in him mounting Gertie and riding her majestically into the sunset. Walt Disney & Warner Bros.
We’re all pretty familiar with how the ol’ animation yarn goes from here. For those of you living under a hefty rock, Disney’s first breakthrough was 1928’s Steamboat Willie, where shorts-wearing mouse and global animation icon Mickey Mouse was first made popular thanks largely to Steamboat being the first cartoon that included a fully post-produced soundtrack. This is when Warner Bros. really get going as a punchy, slapstick competitor to Disney and these two studios along with MGM and Fleischer help the transition of animation from a peripheral entertainment to an integral part of western mainstream popular culture. The first animated feature-length film to be created entirely by hand-drawn animation. The blush on Snow’s cheeks was real rouge that some of the women at the studio would add during production in order to make her look more genuine! It took over 1.5 million cels to animate this beast too, crikey. With the introduction of colour television to the mass market in 1951 in America, everyone’s eyes were becoming square pretty swiftly; a new home here for animation was inevitable. Some of the most iconic cartoons of all time were created in this period using ‘limited animation’, a practice whereby you reuse backgrounds and cels frequently in order to churn out a greater volume of shows. 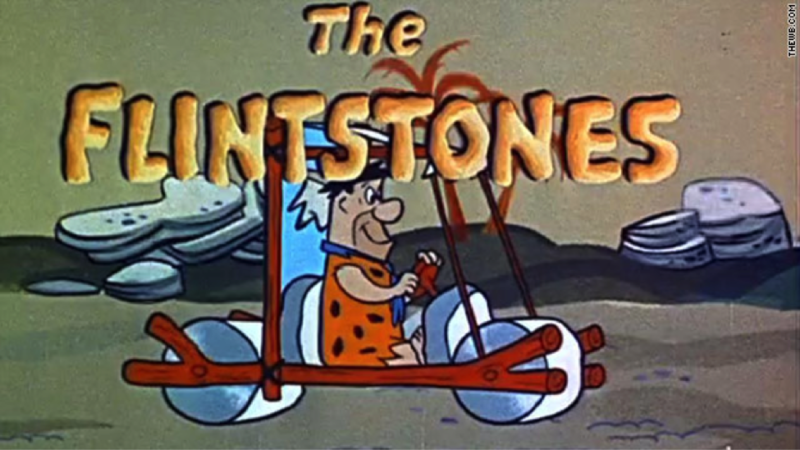 Created by Hanna-Barbera, this was the first half-hour television show consisting entirely of animation. 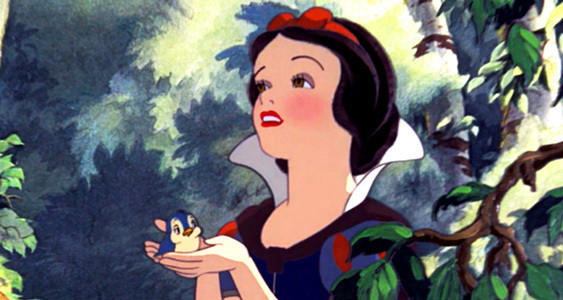 It was first of the kind and is often hailed as legitimising the concept of animation produced specifically for television; in 1960 it was even recognised with an Emmy Award. So there you have it, how animation has been interpreted throughout history and the ways in which it developed to become a dominating cultural force.